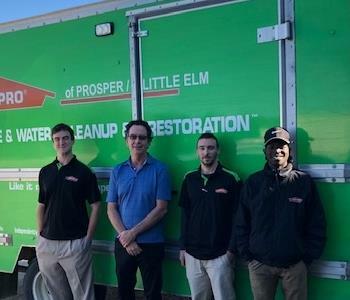 JC is our production manager at SERVPRO of Prosper/Little Elm. He lives in Denton TX and is available 24 hours a day for emergency water extraction. 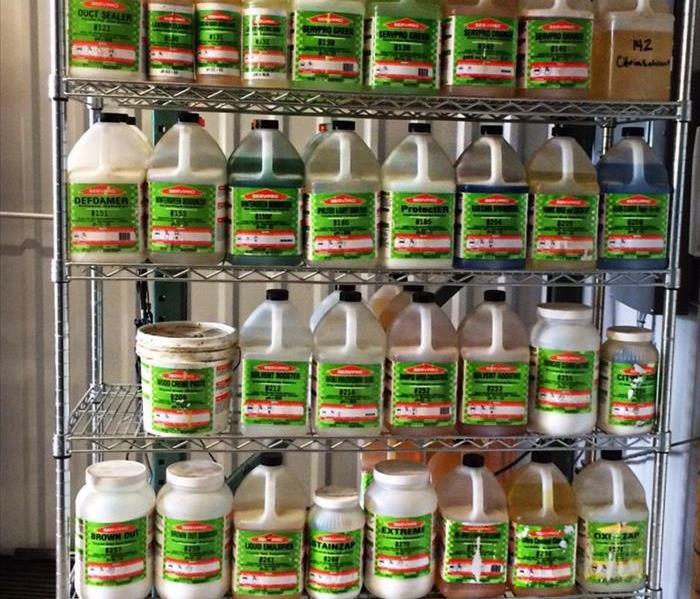 JC has certifications in biohazard clean up, water damage restoration and mold remediation. His efficiency on jobs and willingness to go above and beyond for any customer have made him an integral leader within this company. From left to right: Christian Hicks, Michael Washburn, James Johnson and Dantrell Forte. 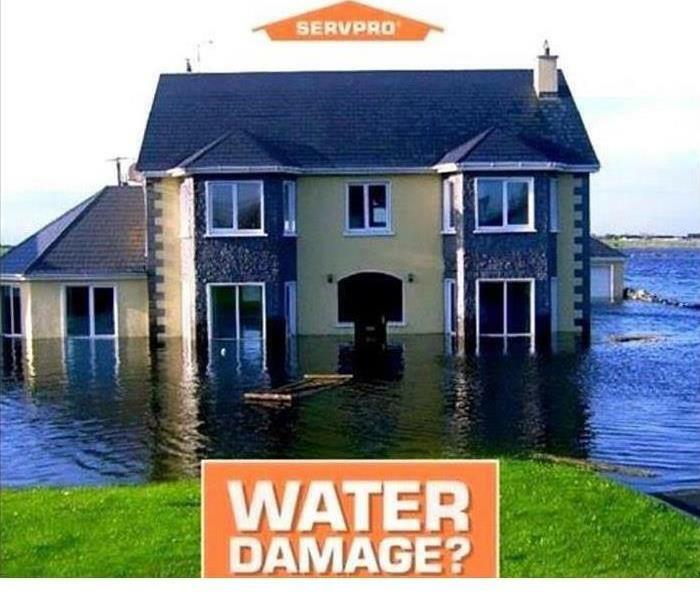 Let SERVPRO of Prosper/Little Elm be your choice to help with your water or fire cleanup and restoration needs. 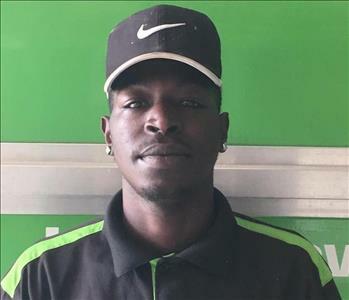 Dantrell Forte is a Service Technician at SERVPRO of Prosper/ Little Elm. He has several years of experience and has the following certifications from the Institute of Inspection Cleaning and Restoration Certification (IICRC): Water Removal Technician, Applied Structural Drying Technician and Carpet Cleaning Technician. 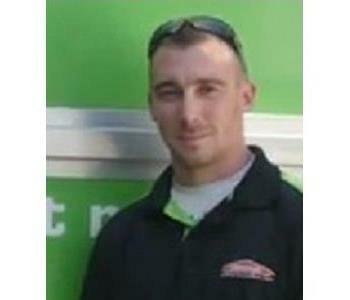 Christian Hicks is a Service Technician at SERVPRO of Prosper/ Little Elm. 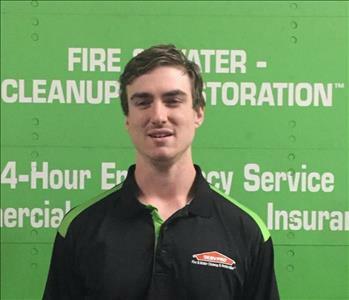 He has several years of experience and has the following certifications from the Institute of Inspection Cleaning and Restoration Certification (IICRC): Water Removal Technician, Applied Structural Drying Technician and Carpet Cleaning Technician.